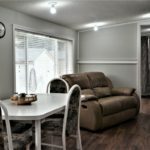 This affordable home has everything that your family needs! 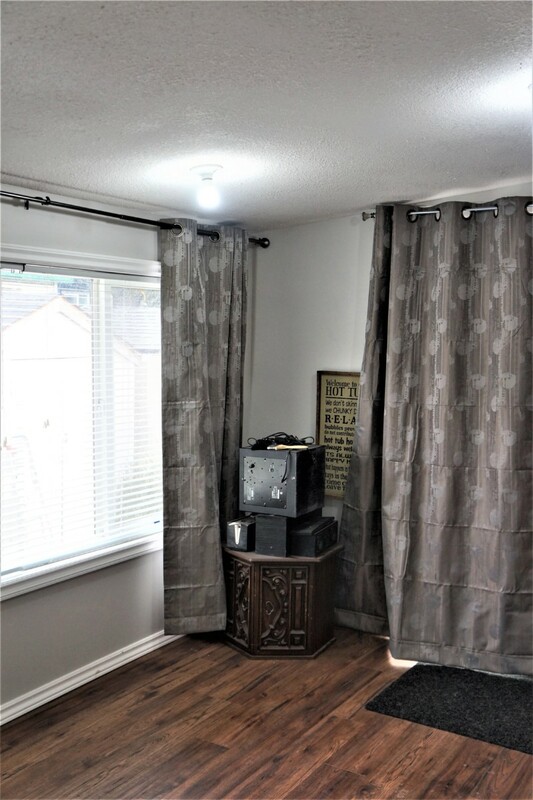 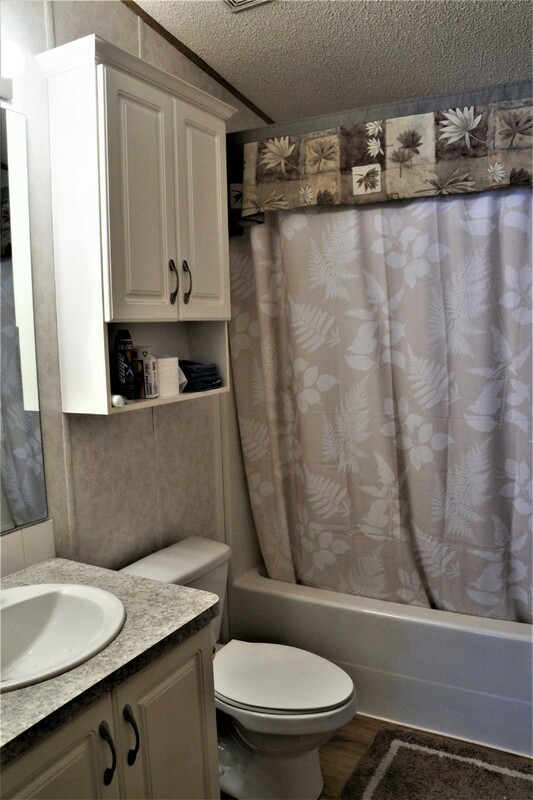 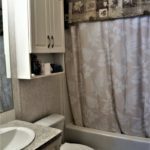 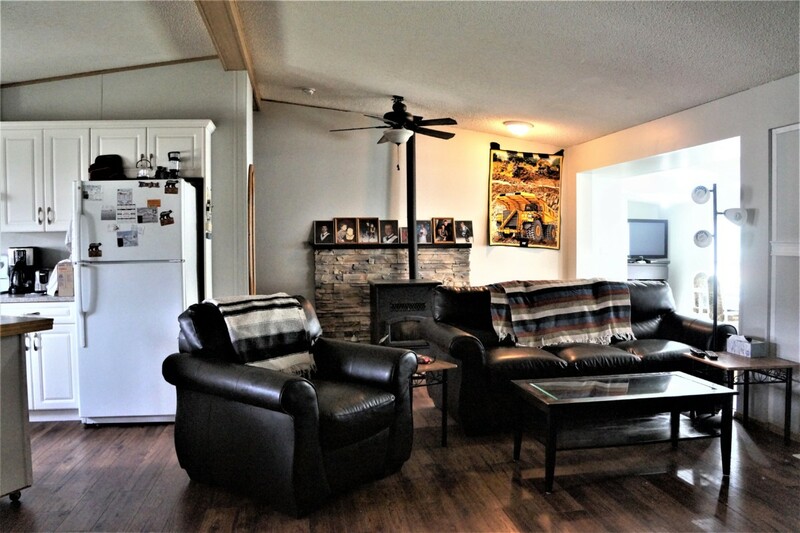 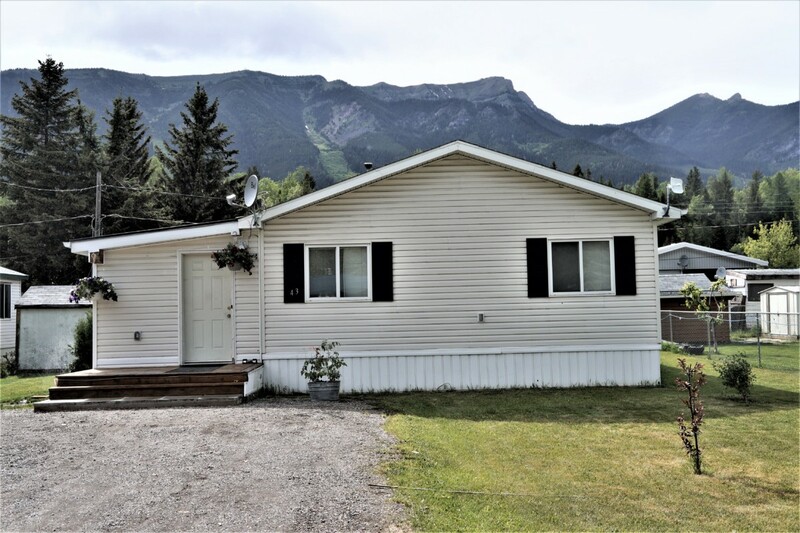 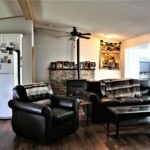 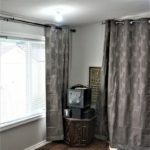 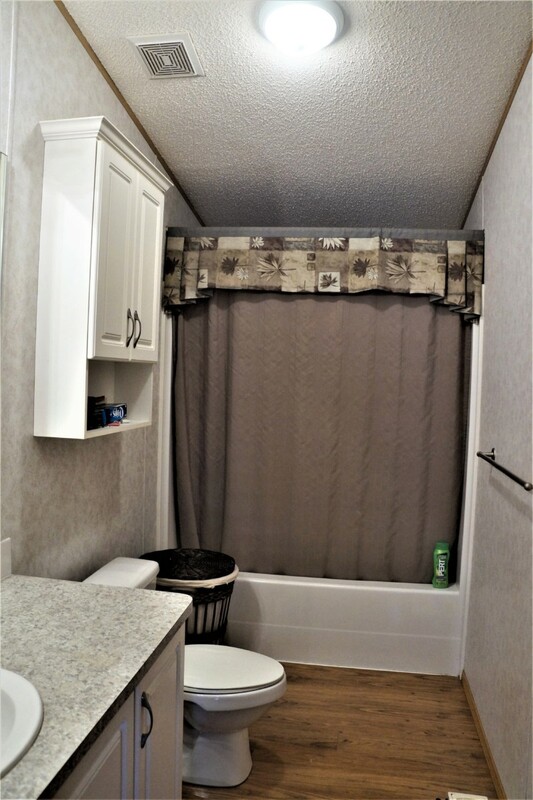 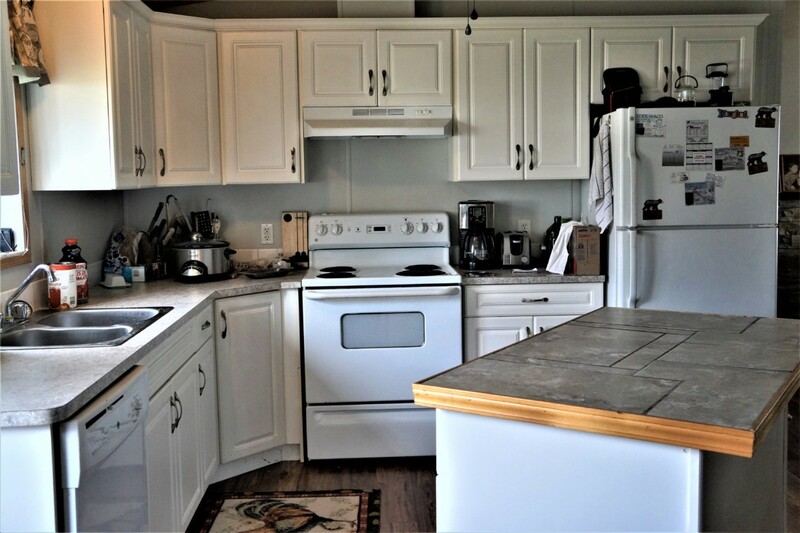 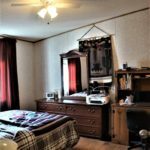 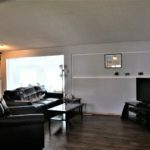 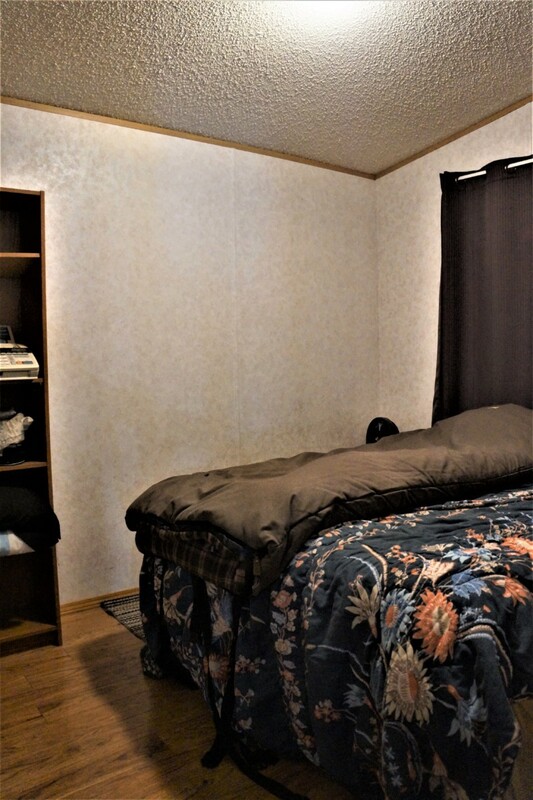 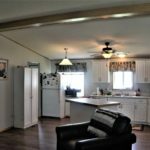 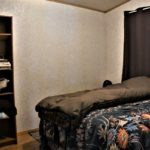 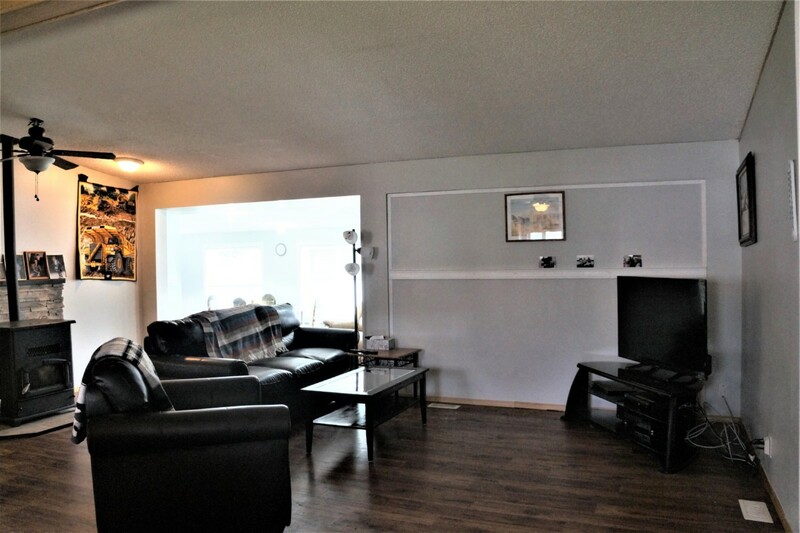 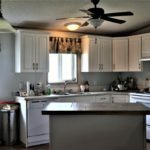 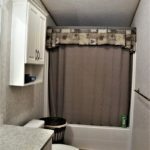 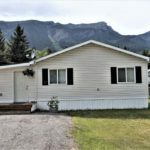 Located on a large pad in beautiful Whispering Winds Mobile Home park close to endless outdoor recreation and all of the amenities that Sparwood has to offer. 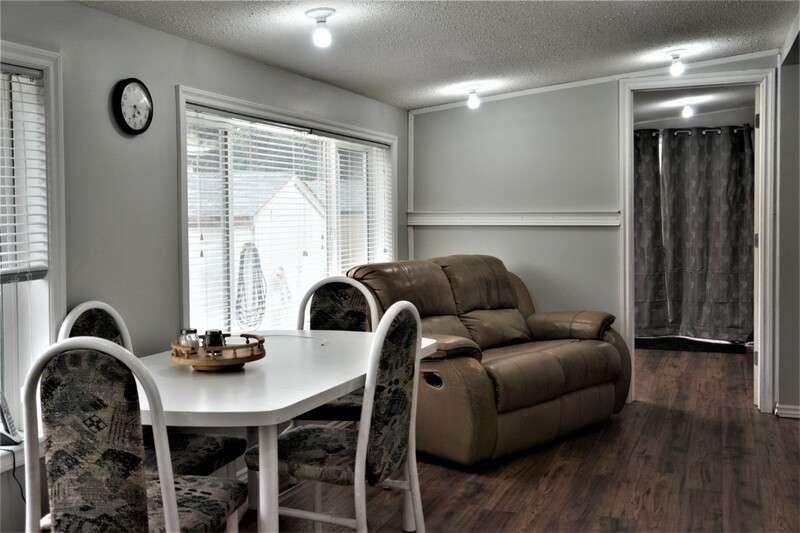 With a spacious, open concept living space, 4 bedrooms, 2 full baths and a big addition, there is no shortage of space here. 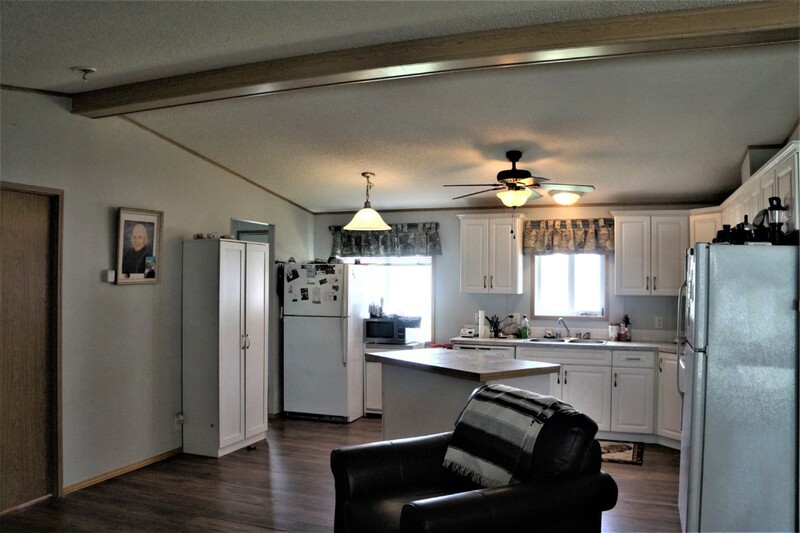 Outside features a large deck with hot tub, a storage shed and a triple driveway with plenty of room to park your toys! 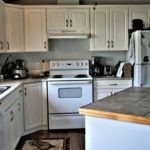 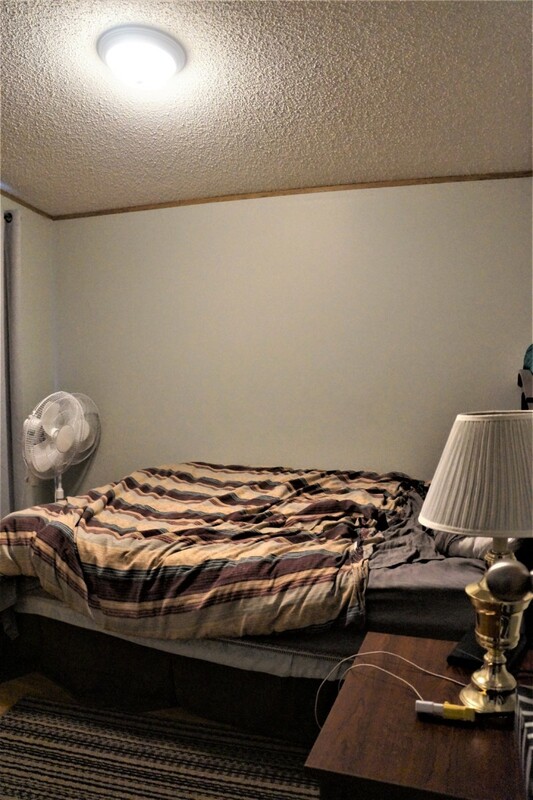 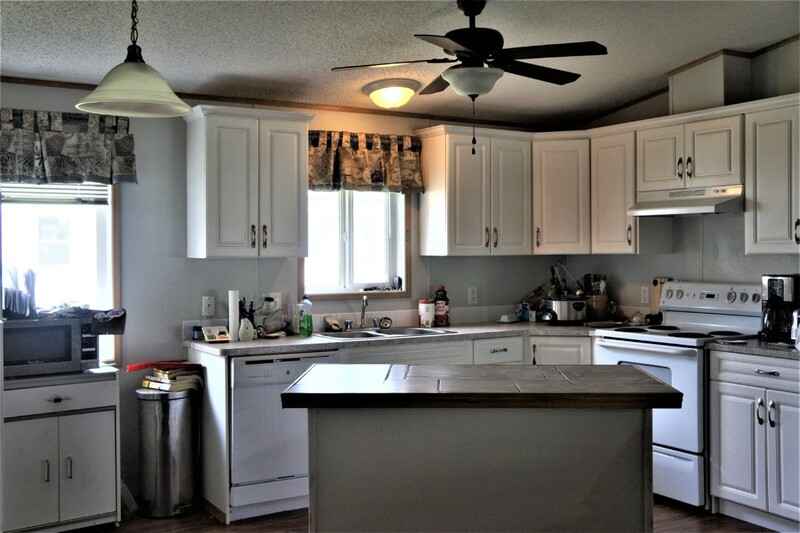 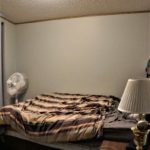 Other features include a pellet stove, newer flooring throughout, newer fixtures and more! 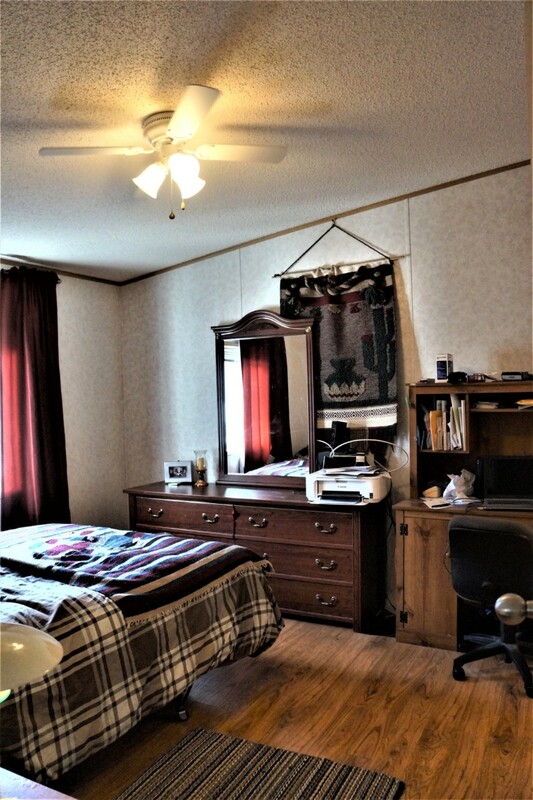 Address: 43-6272 Lower Elk Valley Rd.